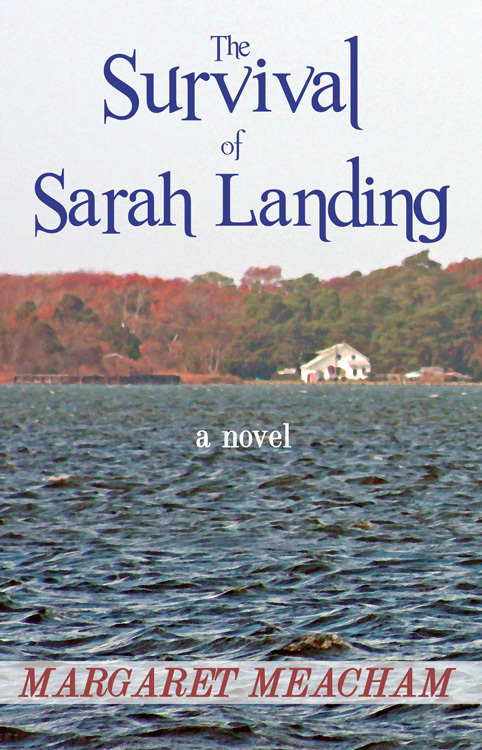 Mechanicsburg, PA – Sunbury Press has released author Margaret Meacham’s murder-mystery novel “The Survival of Sarah Landing” about an artist/author from Maryland’s eastern shore who experiences the deaths of her husband and a student close to her. Once upon a time, Sarah Landing, forty-year-old mother of three, was a successful picture book author/artist. But that was before the death of her husband three years earlier. Now she is blocked, and running out of money faster than her growth- spurting fourteen-year-old son can empty the fridge. Sarah teaches “The Art of the Picture Book” at the local arts center, and when she receives a beautiful manuscript from someone enrolled in her class, she is captivated by the work and eager to help the artist publish. Soon after they meet, the artist disappears, and is later found dead, and Sarah is drawn into the mystery. While Sarah attempts to understand what happened to Louisa Myner, someone else is attempting to find out how much Sarah knows. Unbeknownst to Sarah and her kids, someone is watching them, and he doesn’t like what he sees. The story is set on the Eastern Shore of Maryland which is beautiful and isolated and where fishing and boating are part of the culture. Margaret Meacham grew up in Pittsburgh,Pennsylvania and spent her childhood summers visiting her grandmother on the Chesapeake Bay, where many of her books including “Secret of Heron Creek” and “Oyster Moon” take place. In 1975 she received her BA degree in English Literature from Trinity College, and she received an MLS degree from University of Maryland in 1977. Meacham teaches writing and children’s literature at Goucher College and online through Gotham Writer’s Workshop in New York City. She has three grown children, Pete, Jen and Katy, and currently lives in Brooklandville, Maryland with her husband John and their two dogs Dodger and Sam. Margaret Meacham has published several novels for children and young adults with Holiday House, Scholastic Inc. and Schiffer Books, and teaches “Writing for Children and Young Adults” at Gotham Writers’ Workshop. 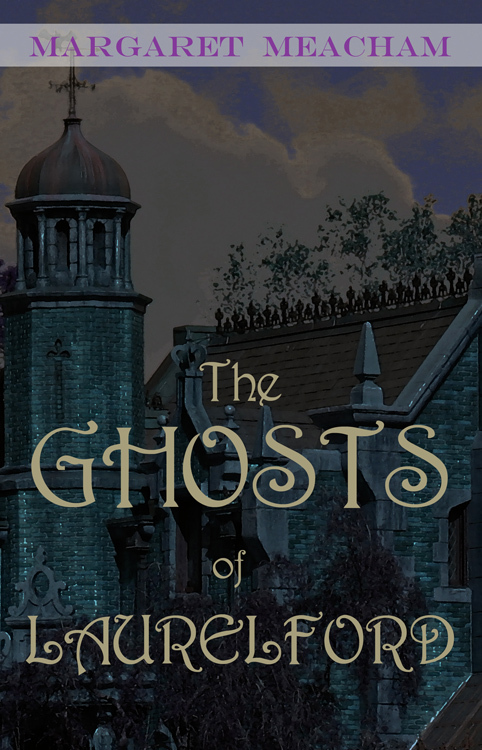 Mechanicsburg, PA – Sunbury Press has released author Margaret Meacham’s young adult novel “The Ghosts of Laurelford” set in a creepy mansion in the hills of western Pennsylvania 100 years ago. The Ghosts of Laurelford takes place in the Laurel Mountains in western Pennsylvania in 1919. 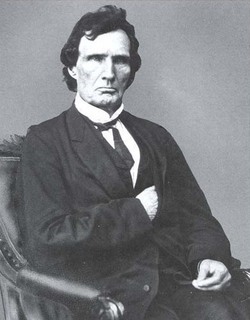 The main character, fifteen-year-old Lacey Gillespie, is visiting Laurelford, The Taymeyer mansion with her grandfather. Lacey is not happy to be at Laurelford. She is deeply involved in woman’s suffrage work at home in Pittsburgh, and wants to continue this work which she sees as greatly important. Her grandfather, a private investigator, has been hired by a member of the Taymeyer family to investigate a medium named Mademoiselle Matilde Farret, who will be performing séances at Laurelford, and he insists that Lacey accompany him. As the visit unfolds, Lacey learns that there is more to Mademoiselle Matilde than she had at first believed. A ghostly legend, a family tragedy, and séances with unexpected results add to the suspense, and when the mystery is finally unraveled, Lacey understands that helping individuals can be as important as working for a cause, and that there are many kinds of mysteries in the world, some of which can’t be understood or explained by reason and logic. Bill Holland – Windmill Books Ltd.
Lawrence Knorr – Sunbury Press, Inc. The first four are our newly elected members, and we know continuing member Beverly Richardson will leverage her considerable background in organizational effectiveness and her experience for the last year on the current board to help bring them up to speed. When the new board is officially seated in January, their first order of business will be to elect from among themselves the four Corporate Officers — president, vice president, treasurer and secretary — with the fifth person serving as Director At Large. MBPA is a professional trade community of independent publishers located in the MidAtlantic area. We welcome all independent and self-publishers, along with authors considering becoming independent publishers, in Maryland, Delaware, Pennsylvania, Virginia, West Virginia, New Jersey, and Washington, DC. We are a regional affiliate of the Independent Book Publishers Association (IBPA), the largest non-profit trade association representing independent publishers. 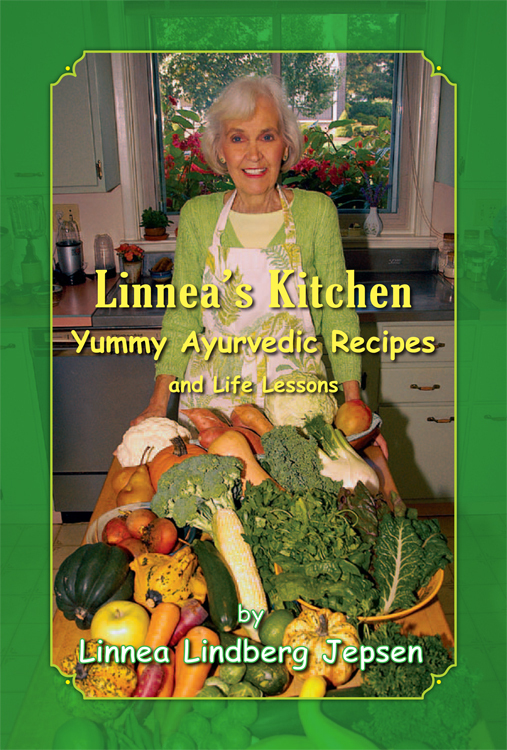 Mechanicsburg, PA – Sunbury Press has released Linnea Jepson’s cookbook “Linnea’s Kitchen: Yummy Ayurvedic Recipes and Life Lessons” featuring ancient recipes and techniques meant to improve nutrition and health. Please join my current cooking class to establish a new sense of awareness of the importance of whole food, its preparation and consumption. We will focus on your personal health and develop common sense wellness routines to reinstate your physical body to balance and youthful vitality. Take your place at the table – you are all invited! We will do this together. • If you care about cleaning up your personal environment. . . this is part of your eating consciousness. You should seriously consider the concepts and recipes in this cook book which you will use and refer to for the rest of your life!! 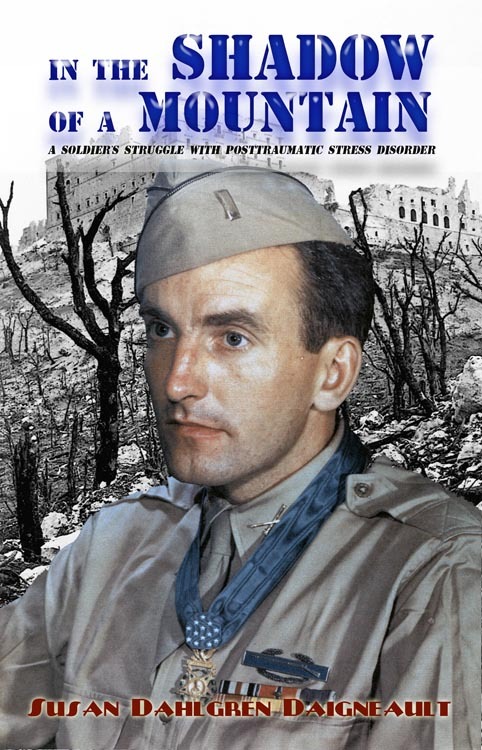 Click this link to view the video Joe Farrell and Joe Farley, authors of the Keystone Tombstones series.